The Workers’ Compensation Act provides that accidents that arise out of and in the course of employment are eligible to receive workers’ compensation benefits. This generally means that the Act covers injuries that result in whole or in part from the employee’s work. Most injured employees receive three benefits: medical expenses, pay while off work, and a settlement at the end of the case. 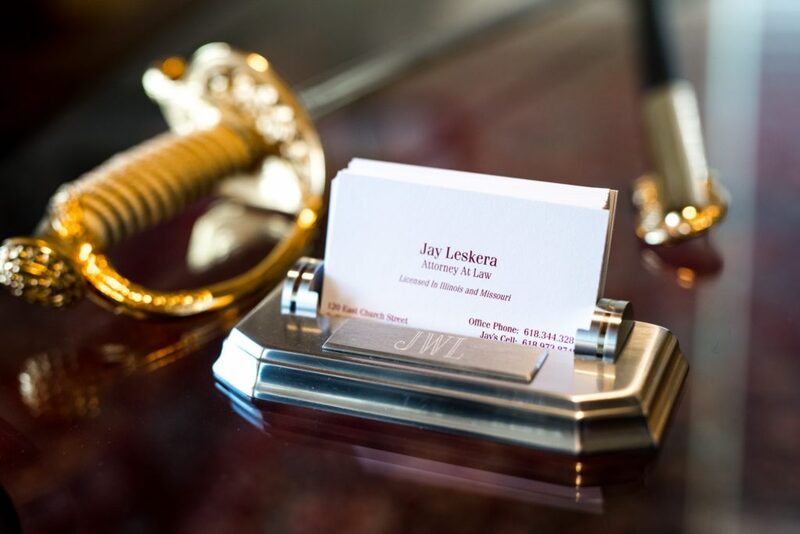 Leskera Law Firm is experienced in handling all issues of a Workers’ Compensation case. Please click this link for further information. What benefits does the Workers’ Compensation Act provide? Permanent total disability (PTD) benefits for an employee who is rendered permanently unable to work. What medical benefits are covered under the Act for work-related injuries? The employer is required to pay for all medical care that is reasonably necessary to cure or relieve the employee from the effects of the injury. This includes, but is not limited to: first aid, emergency care, doctor visits, hospital care, surgery, physical therapy, chiropractic treatment, pharmaceuticals, prosthetic devices, and prescribed medical appliances. The cost of devices, such as a shoe lift or a wheelchair, may be covered. If the work injuries result in a disability that requires physical modifications to the employee’s home, such as a wheelchair ramp, the employer may have to pay those costs as well. TTD is the benefit that an injured employee receives during the period in which the employee is either: a) temporarily unable to return to any work, as indicated by his or her doctor, or b) is released to do light-duty work, but whose employer is unable to accommodate him or her. The employer pays TTD benefits to an injured employee until the employee has returned to work or has reached maximum medical improvement or MMI. The TTD benefit is two-thirds (2/3) of the employee’s average weekly wage, subject to minimum and maximum limits. The calculation of AWW can be complicated and will depend on the facts of each case. Generally, AWW is based on the employee’s gross (pre-tax) wages during the 52 weeks before the date of injury or exposure. However, the calculation of AWW may be affected by many different factors, including, but not limited to: if the employee had more than one job at the time of the injury, worked less than 52 weeks, or on a casual basis. What is permanent partial disability (PPD)? the partial loss of use of the body as a whole. “Loss of use” is not specifically defined in the law, but it generally means the employee is unable to do things he or she was able to do before the injury. The PPD determination is not made until the employee has reached maximum medical improvement or MMI. PPD is paid only if the job-related injury results in some permanent physical loss. If the employee returns to work, the PPD award is usually calculated by determining the percentage of disability, determining the number of weeks payable based on the disability, and multiplying the weeks by the employee’s PPD rate which is 60% of the employee’s average weekly wage. What is permanent total disability (PTD)? PTD is available where an employee is unable to return to any type of work. The legal definition is that the employee has “a complete disability that renders the employee permanently unable to do any kind of work for which there is a reasonably stable employment market.” A claimant who is found to be permanently and totally disabled is entitled to a weekly benefit equal to two-thirds (2/3) of his or her average weekly wage, subject to minimum and maximum limits, for life. If a case is decided by an arbitrator, an employee will entitled cost-of living adjustments. An employee may receive both a Worker’s Compensation settlement and Social Security Disability, but the settlement contract must be carefully prepared to include spread language to ensure the SS benefits are not reduced by the Workers’ Compensation settlement. My employer fired me because I was injured. Can they do that? You may be a valued employee of your company, then you get hurt on the job. Often an employee who gets hurt on the job is treated differently by the employer. On some occasions, the employer goes so far as to discharge the worker for some bogus reason when the real reason is the Workers’ Compensation injury and claim. When this occurs, you have a claim for retaliatory discharge under the Workers’ Compensation Act.